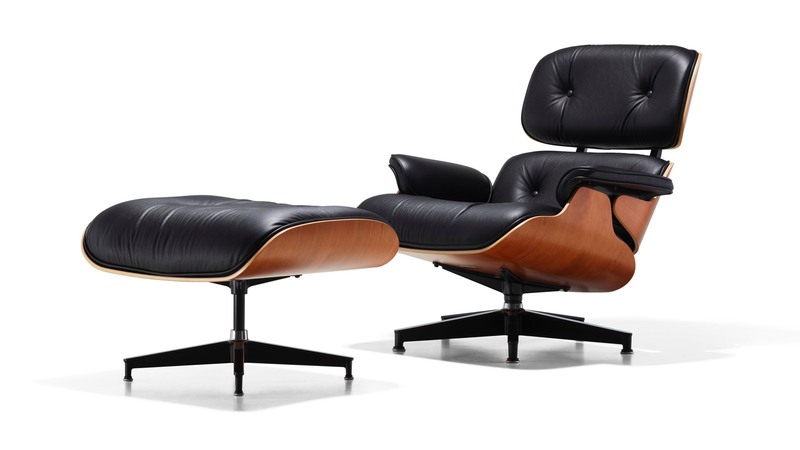 Eames Lounge Chair and Ottoman valued at over $9,100* from Herman Miller. 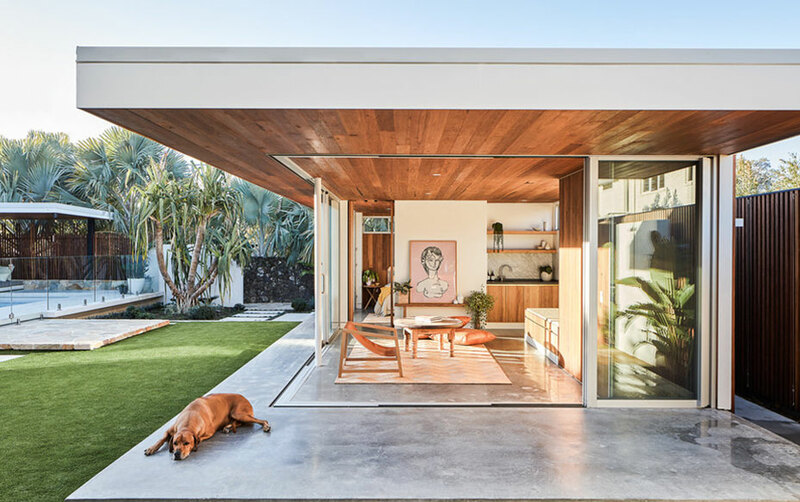 The Eames set is one of the most significant furniture designs of the 20th century and can now be yours. You’ve successfully entered the competition and created an account to manage your home or renovation. Feel free to upload documents, create reminders or just have a poke around - we’re sure you’ll love it. We'll announce the competition winner on 16 May so best of luck. It's an amazing prize and we're thrilled to have Herman Miller as a partner. Explore their website here.